WAAW Foundation participated in the second Ministerial Forum on Science, Technology and Innovation (STI) in Africa. 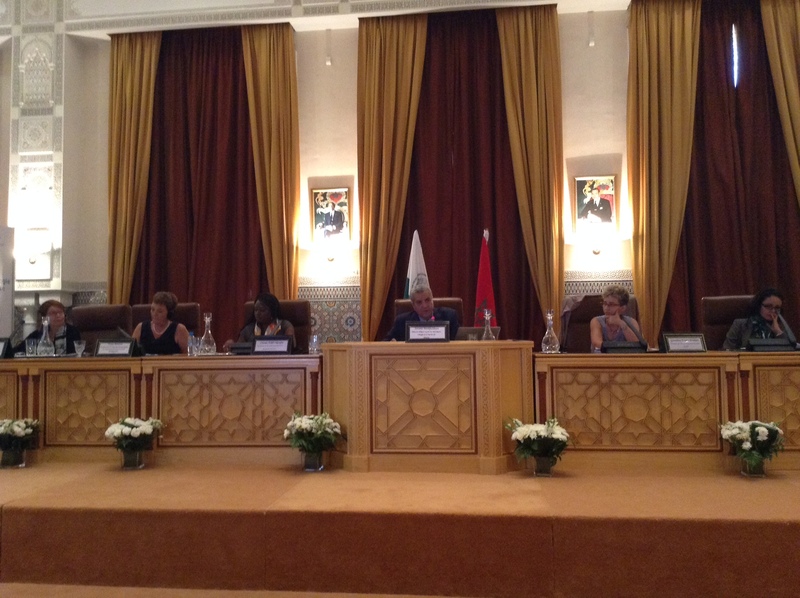 The second Ministerial Forum on STI in Africa was held at the Hassan II Academy of Science and Technology in Rabat, Morocco from 14 to 17 October 2014. Dr. Unoma Ndili Okorafor, the President and CEO of the Working to Advance STEM Education for African Women (WAAW) foundation was invited to be on the panel discussion on gender equality; “Bridging the gender gap: women in science and science for gender equality” to share the organization’s initiatives, experience and recommendations in achieving innovation and empowering women in Science, technology, Engineering and Math (STEM) in African communities. She mentioned that providing more female friendly initiatives that encourage girls and women to explore careers in science, engineering and technology would address gender biases in classrooms at all levels.She then stressed on Female engagement in Science, Technology and Innovation as the key to accelerating economic development and alleviating poverty in Africa. 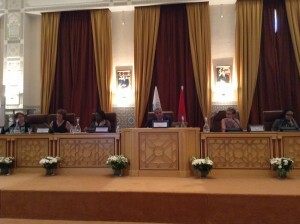 Hosted by the government of Morocco, and organized by the African Development Bank (AfDB) and the government of Finland, the forum aimed at engaging African ministers in charge of higher education, science and technology as well as industry in a dialogue with the private sector, academia, diaspora, civil society and scientific communities globally on how to promote inclusive and green growth through scientific and technological innovation in Africa. It was also designed to raise the political awareness of science and technology in Africa. building strategic partnerships to move the science, technology and innovation agenda forward. The Forum covered areas like assessing the current state of STI in Africa; showcasing global practices and innovations in Water, Energy, Natural Resources, Education, Health, Agriculture and Climate change; making informed choices about applications of ICT to improve development effectiveness.